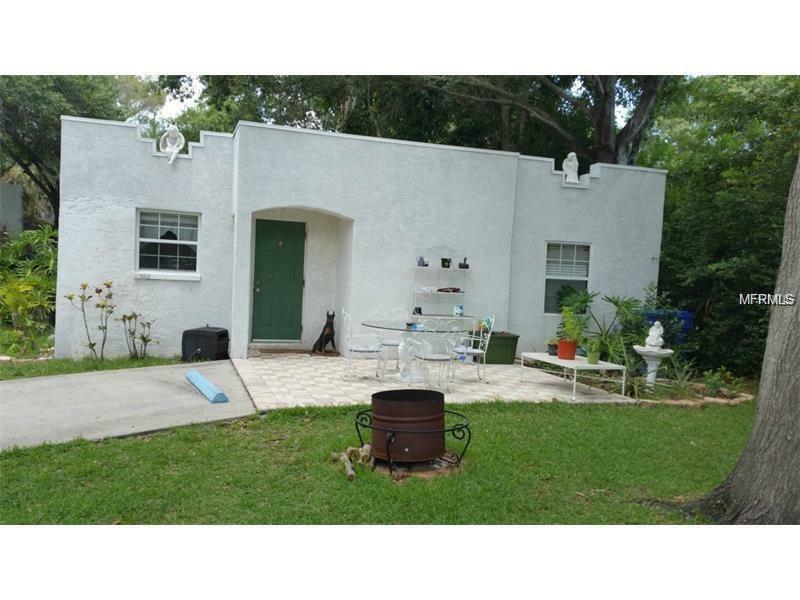 Cozy spacious home conveniently located in St. Petersburg. Come relax in the large front yard with mature landscaping providing plenty of shade perfect for grilling and outdoor entertaining. Lots of extra parking makes it easy to accommodate additional guest vehicles and a boat. 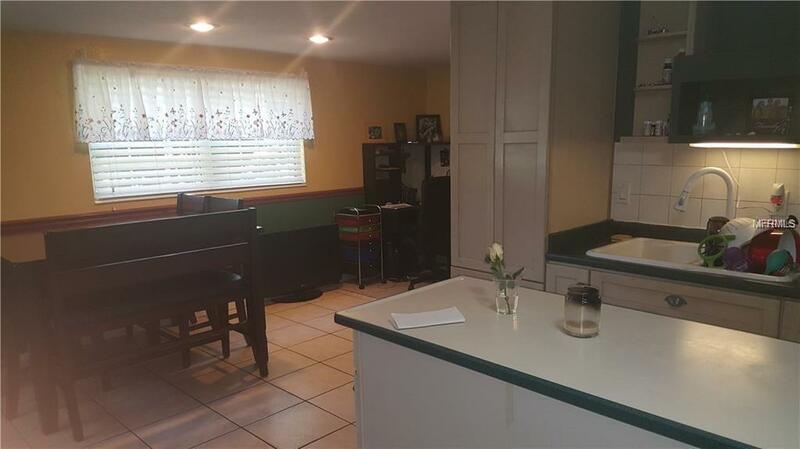 This 4 bedroom 2 bath home has open kitchen with island and convenient access to dining room. 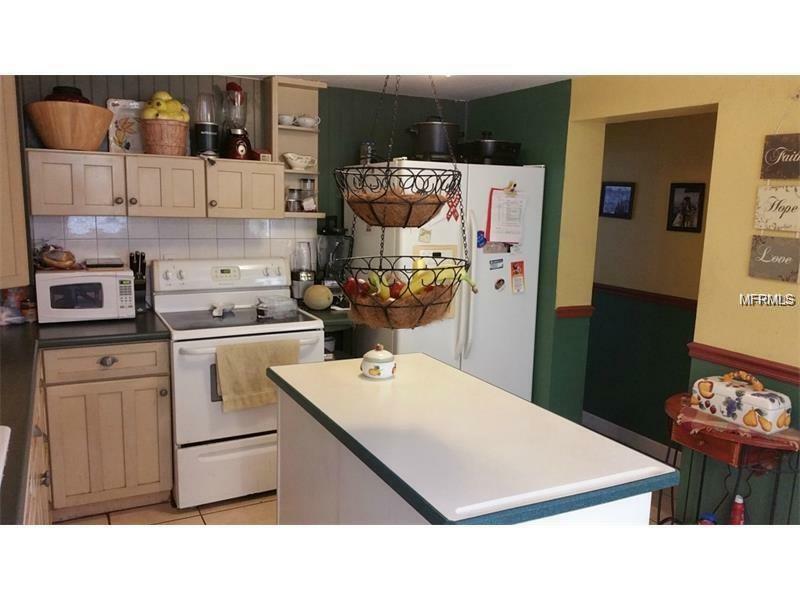 Large front bedroom has customized closets and access to indoor laundry room. The unique master bedroom features walk through closet with bonus room. 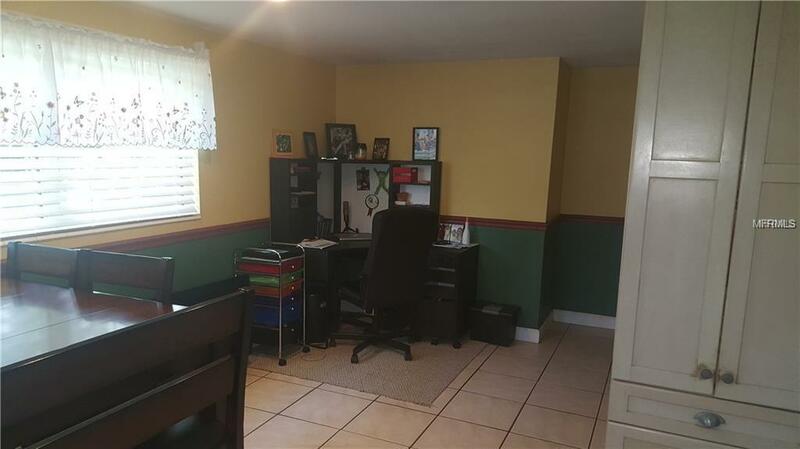 The two additional bedrooms are perfect for growing family or office space. Close to a city park, nearby lake for fishing, and quick access to the interstate makes this property a fantastic find!